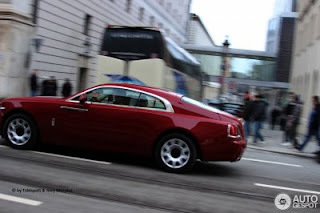 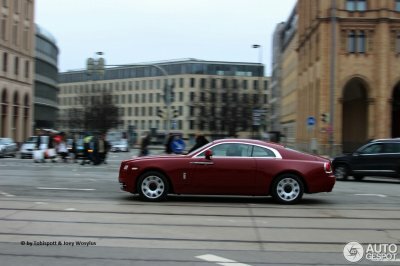 The new Rolls-Royce Wraith is a hit. 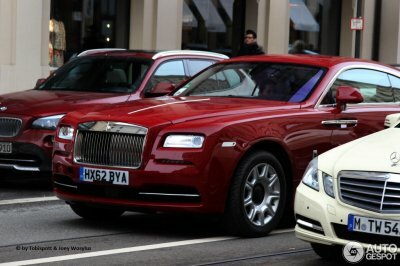 Demand is very high and apparently 75% of the orders are from new Rolls-Royce customers - not current owners. This is still a pre-series car. 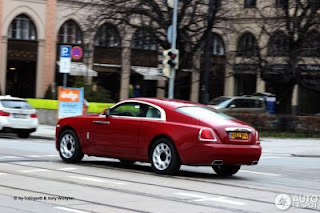 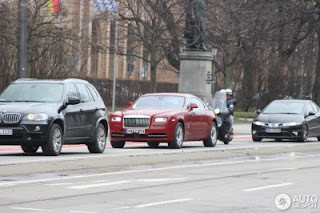 But of course it was spottet where most exclusive cars can be seen in Munich. The registration number starting with "HX" reveals that this is a factory car.